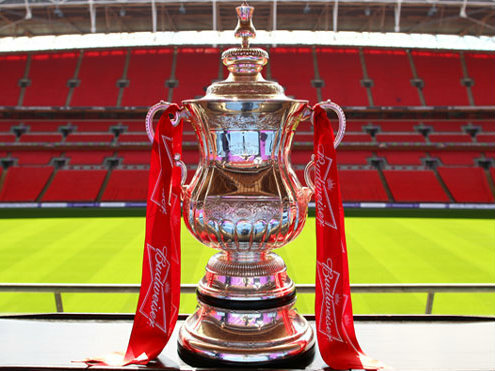 The FA Cup fourth round games have been played. Here’s a look at how the top six (excluding Liverpool) did over the weekend. Arsenal crashed out of the FA Cup with a 3-1 defeat to Manchester United. Pierre-Emerick Aubameyang’s goal before half-time looked like it had got them back into the game, but that wasn’t the case as United triumphed thanks to goals from Alexis Sanchez, Jesse Lingard and Anthony Martial. The need for them to spend some money is clear, as they desperately need a defender after Sokratis Papastathopoulos and Laurent Koscielny came off with nasty-looking injuries. Sokratis is set to miss at least a month, while it’s unclear when Koscielny will be available again. The Gunners are desperately short of quality and numbers at the back. It’s clear that Shkodran Mustafi isn’t up to it, while the experiment of playing Granit Xhaka at centre-back was a disaster. Unai Emery has done a good job so far, but he needs to be backed in the transfer market if Arsenal are serious about finishing in the top four. They’ve been linked with Inter winger Ivan Perisic, who would be welcome, but they should be prioritising defenders. Chelsea had a straight-forward win at Stamford Bridge as they beat Sheffield Wednesday 3-0 on Sunday. Willian opened the scoring from the penalty spot, just three minutes after VAR rightly overturned the referee’s decision to award Sheffield Wednesday a penalty. Want-away winger Callum Hudson-Odoi scored the second before Willian got his second, and the Blues’ third, to kill the game seven minutes from time. Gonzalo Higuain made his debut before being replaced by Olivier Giroud with eight minutes remaining. Highly-rated youngster Ethan Ampadu played 65 minutes before being replaced by Ruben Loftus-Cheek. In truth, this was a routine win for Maurizio Sarri’s men. Manchester City strolled into the fifth round with a 5-0 thumping of Burnley at the Etihad. Gabriel Jesus opened the scoring with a wonderful solo effort in the first half, but the floodgates opened in the second. Bernardo Silva, Kevin De Bruyne and Sergio Aguero got on the scoresheet, with a Kevin Long own-goal in there too. Kevin De Bruyne ran the show for City, setting up numerous chances for his team-mates. He then scored with a rocket from 20 yards, while also forcing the own-goal. Man City have continued their perfect run in 2019. They’ve now scored 30 goals and conceded just one from their seven games in all competitions this year. Manchester United are in the hat for the fifth round after a 3-1 win against Arsenal at the Emirates. Alexis Sanchez scored on his return to his old stomping ground before Jesse Lingard made it 2-0 just two minutes later. He moonwalked on the Emirates pitch to anger the Arsenal fans. Anthony Martial added United’s third with eight minutes to play after Aubameyang had reduced the deficit to 2-1. 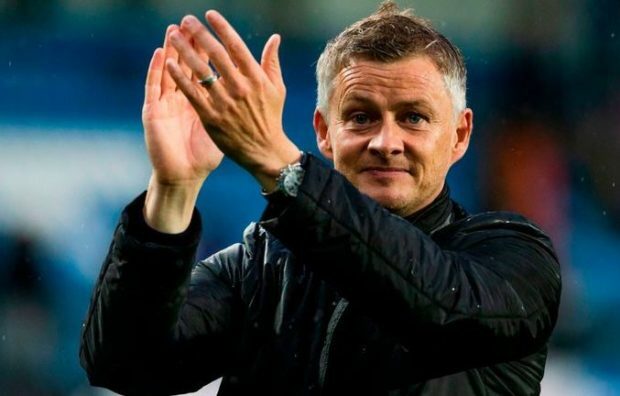 United have won all eight games since Ole Gunnar Soskjaer was appointed. He has to be in the running for the full-time job at the moment, but there is still a long way to go. If they can continue this form, they’ll be in with a great shout of finishing in the top four. If they do, he must be considered. Tottenham crashed out of the FA Cup after losing 2-0 to Crystal Palace at Selhurst Park on Sunday. Mauricio Pochettino changed up his injury-ravaged side, playing the likes of Juan Foyth, Kyle Walker-Peters, Oliver Skipp and Georges-Kevin N’Koudou, while 20-year-old Kazaiah Sterling came off the bench. Spurs fans are angry after being knocked out, with many criticising Daniel Levy for failing to make money available for investment in the squad. Pochettino should also be criticised, though, as his team selection raised some eyebrows. Christian Eriksen wasn’t even included in the squad. The FA Cup was their most likely chance of winning a trophy, but it now seems they’ll be another season without silverware. Pochettino doesn’t seem to think silverware is important, but I’m sure the fans will disagree. The fifth round draw takes place this evening at around 7:15 p.m. and will be shown on BBC One.